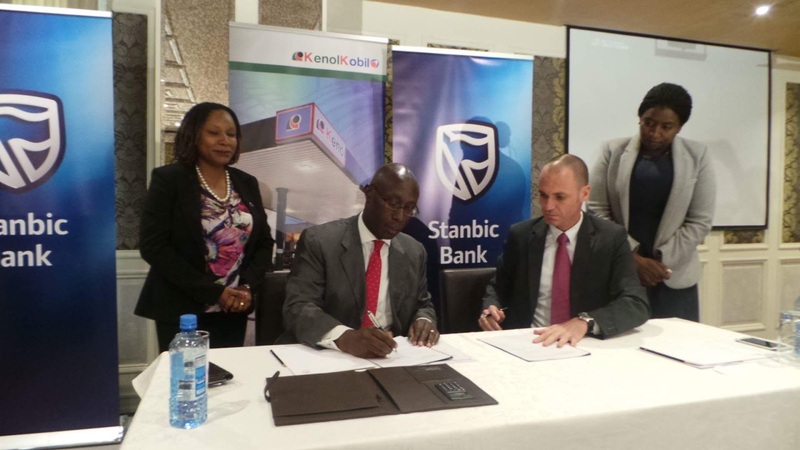 Stanbic Bank Partners With KenolKobil In Customized Services Deal. 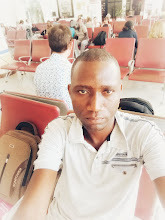 Recently rebranded Stanbic Bank partnered Wednesday with filling giant KenolKobil in a move to offer cheap and personalised credit solutions to the KenolKobil employees. 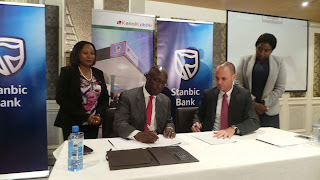 Signing in the Memorandum of Understanding(MoU),Stanbic Bank Chief Executive Philip Odera said that this is part of a series of partnerships that the lender will go into not only with KenolKobil but also other companies in kenya. During the same event,KenolKobil MD David Ohana expressed his happiness in the partnership by saying that he sees better employee retention rates after the signing in of the MoU as Stanbic will always be there to solve employee financial issues. Stanbic Bank of Kenya was formerly known as CFC Stanbic Bank.